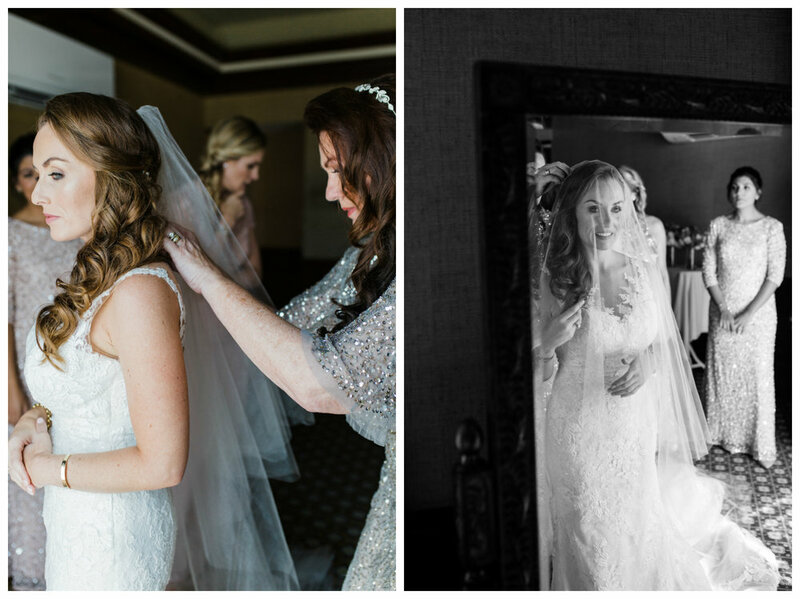 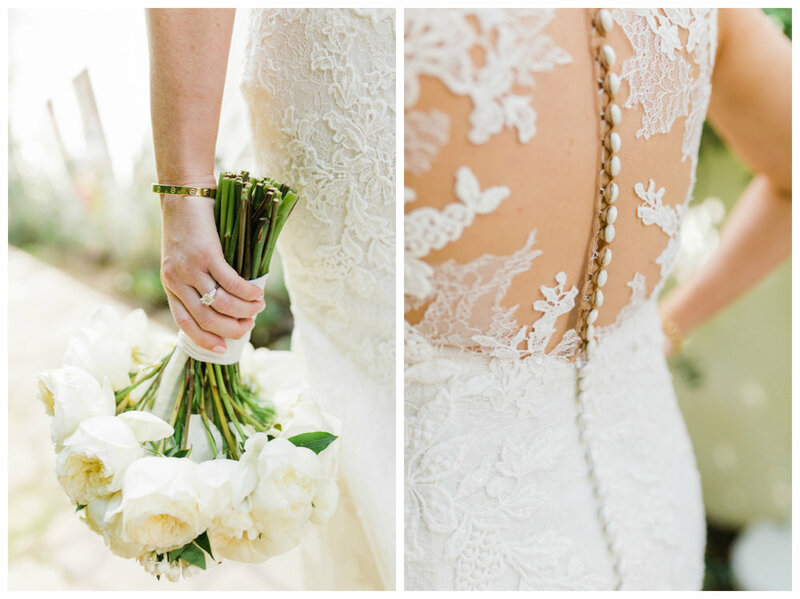 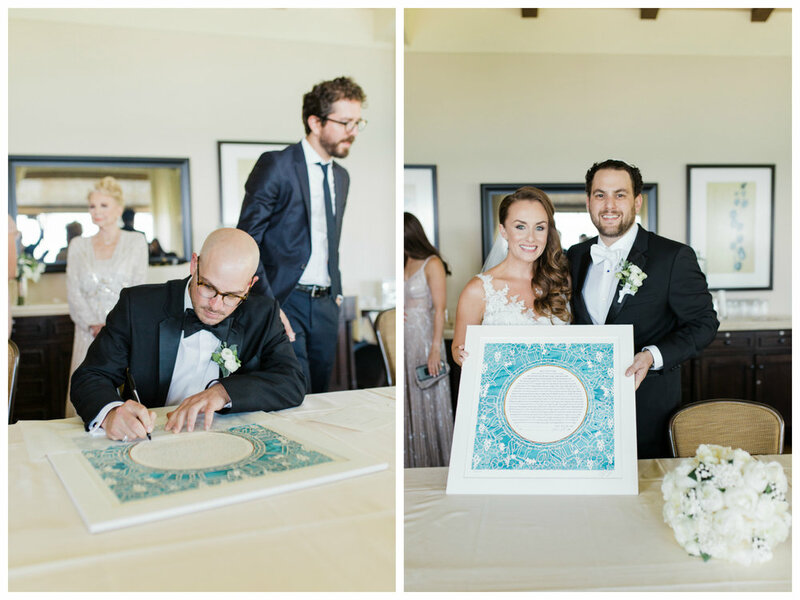 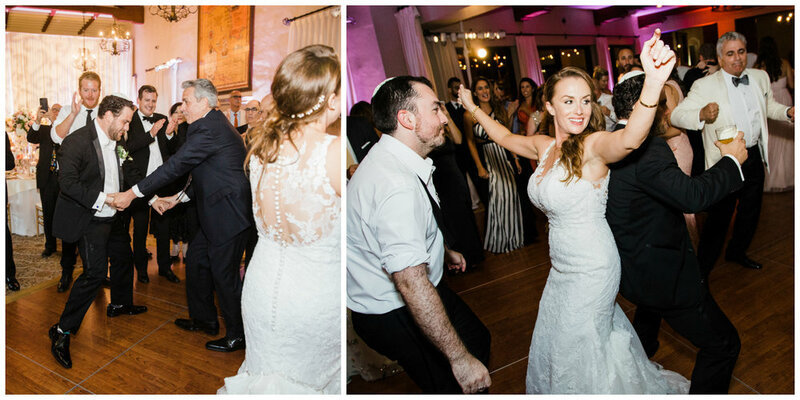 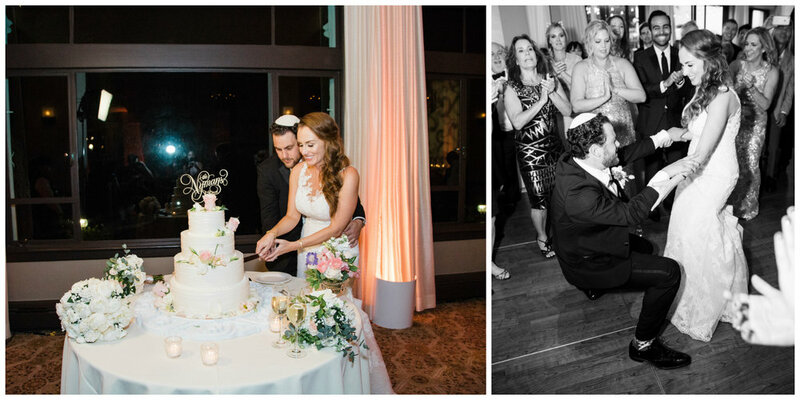 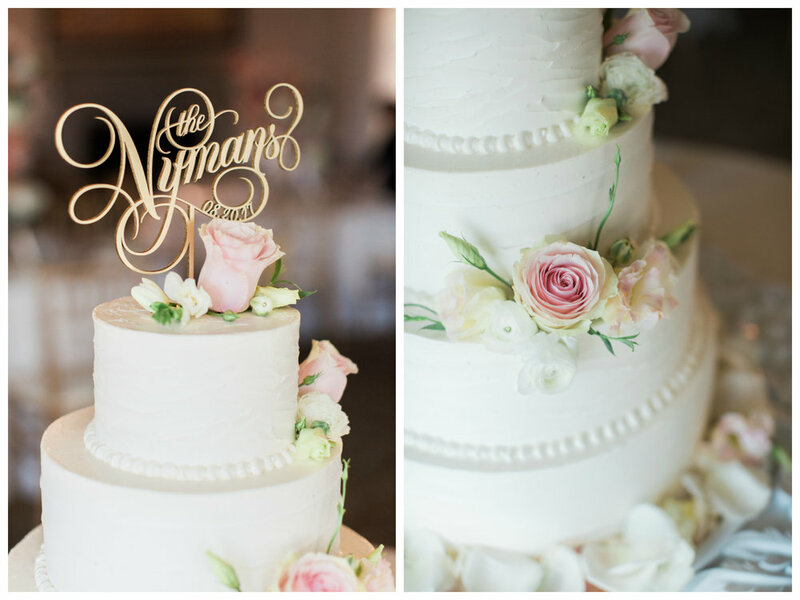 Timeless, elegant and classy is the best way to describe this gorgeous wedding! 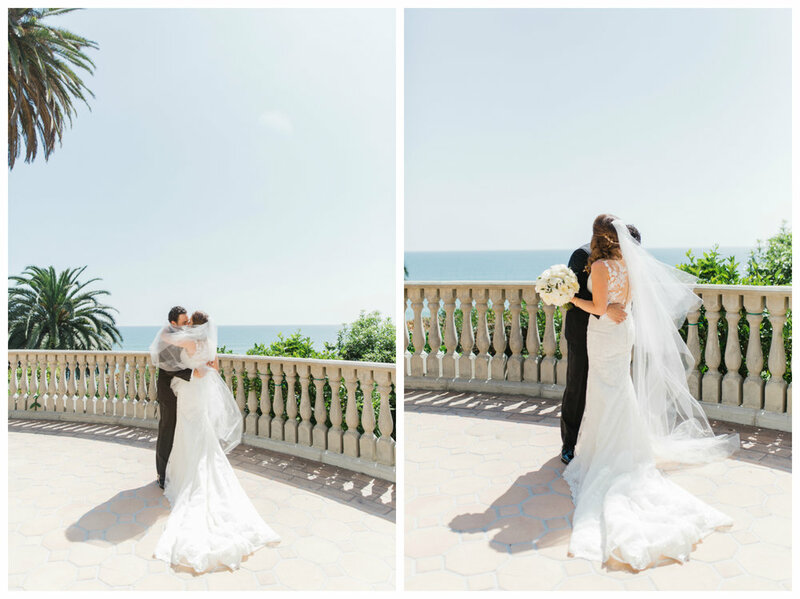 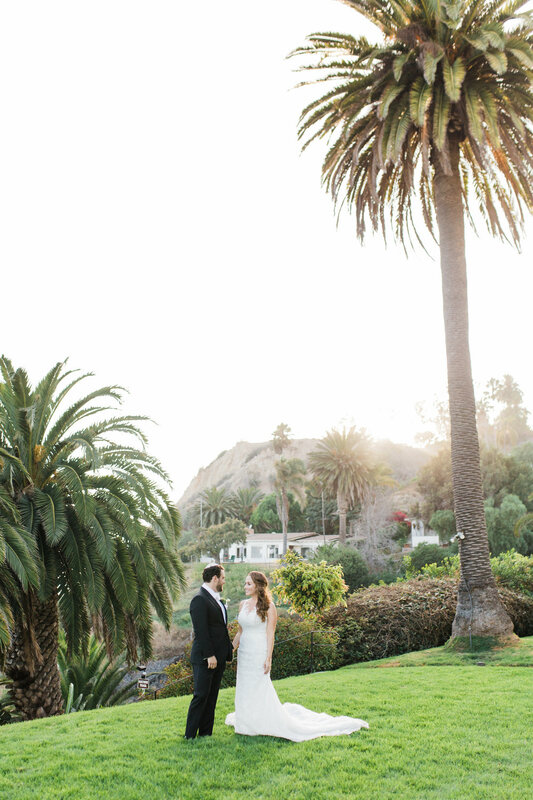 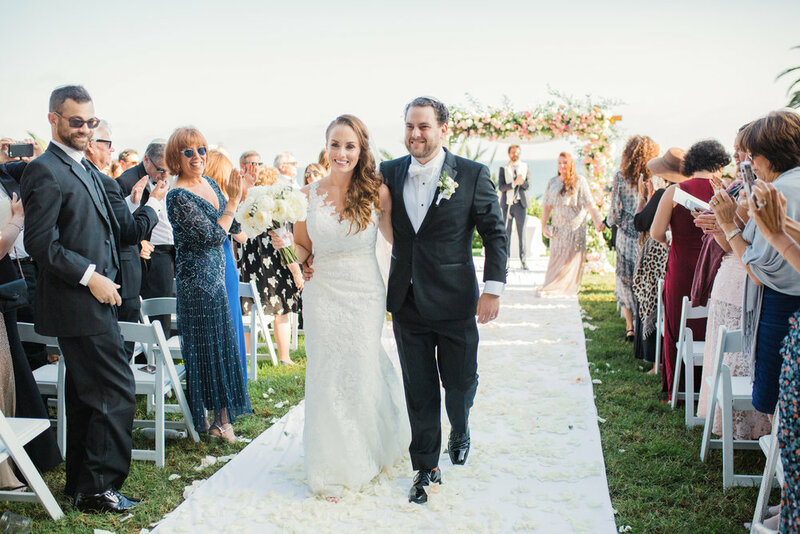 Olympia & Marshall got married at the beautiful Bel Air Bay Club, just across the street from the beach. 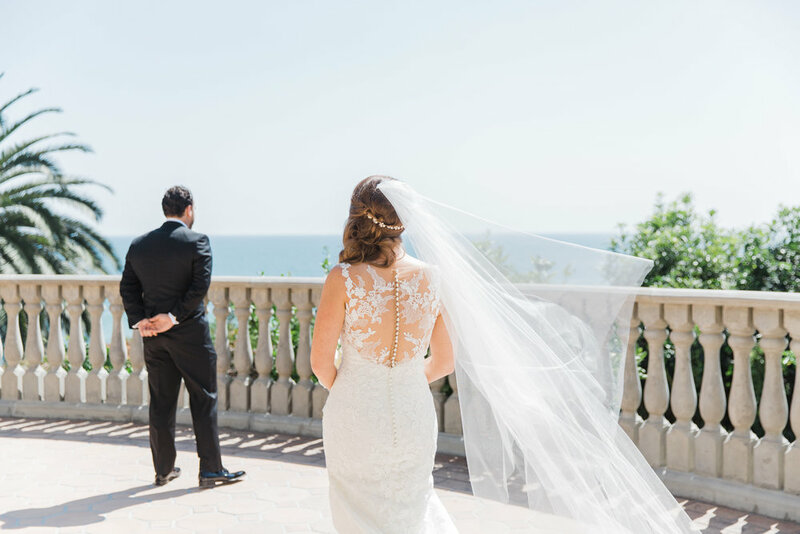 It was a gorgeous, summer day. 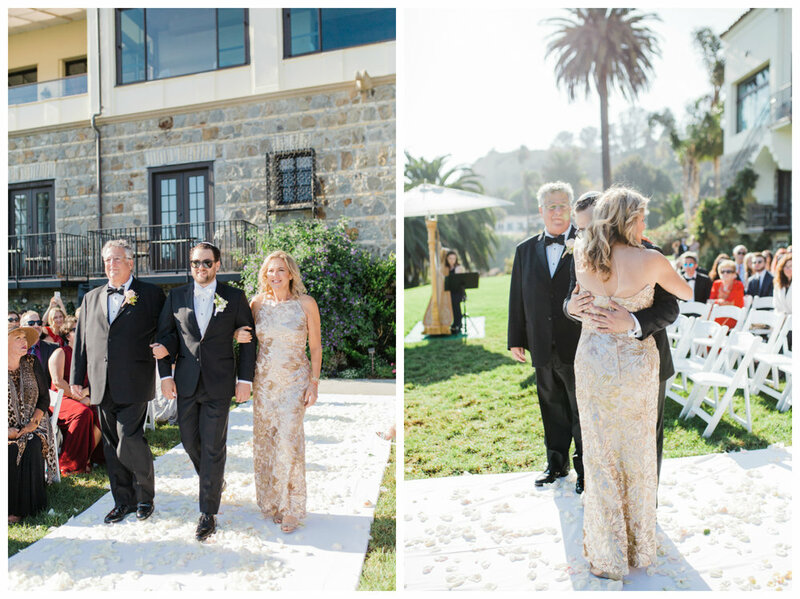 Thank you for sharing your special day with me!